Showcase Mr. 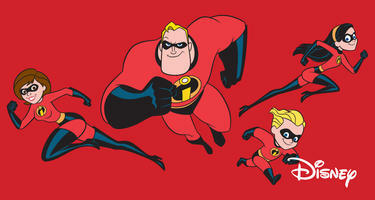 Incredible and Elastigirl in a big, thrilling way with the Skinit x Disney Incredibles decal skins and phone cases. If you're craving action and adventure on your device, The Incredibles collection is the perfect way to bring out your adventurous side, while displaying your favorite Disney characters.